We are launching a brand new food section this Monday! 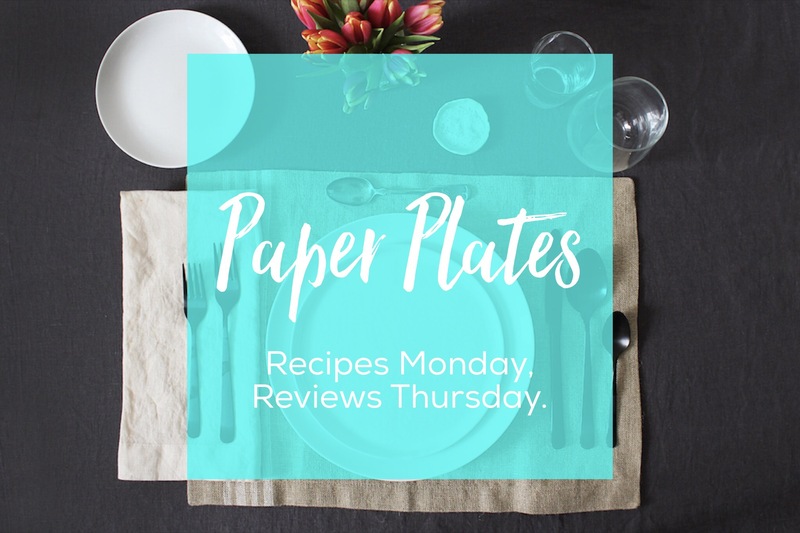 Headed up by Katie Moore-Gillon, who recently reviewed Ann & Tony’s for us, Paper Plates will come out with two new goodies for you each week! Every Monday, you can look forward to a great new recipe for, well, anything. And on Thursdays, look out for our restaurant reviews, focusing on tasty spots around Fordham and in NYC. Keep your eyes peeled on Monday. Something good’s cooking.